For us ensuring distribution of order on time is not a big thing is easy, as we have a dynamic logistic system that empowers us to reach patrons within the promised time. We are actively engaged in supplying exemplary range of products from our ultramodern warehousing facility in Hapur(India). Offering Shell Beads. 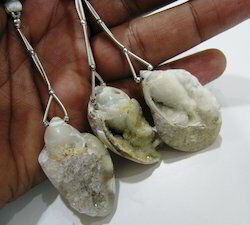 The shell beads are available in varied colors and sizes. They are quite invaluable because of the sheer design, texture and amount of hard labour gone into its making. We are engaged in offering high quality of Bone and Shell. 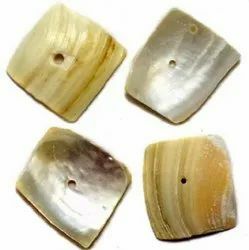 Fashion shell beads done in leaf & geometric patterns flaunt the fashion quest of bead collectors. Glittering beauty of these beads is really heart touching.